The eCommerce industry is growing at a rapid rate, attracting a plethora of merchants and customers to the boisterous digital world. Running an eCommerce website is a profitable endeavor, but also something that demands a constant investment of time and funds. The good news is that assembling a proper toolkit serves as the best way to maximize the chances of taking hitting big. The abundance of tools is both a blessing and a curse, and it is up to you to influence which type of fate will be bestowed upon your website. Knowing how your website is performing is the key to achieving your business goals. Google Analytics is among the most popular choices: The basics are easy to grasp, and with advance segments, it is possible to handle small subsets of data, and focus on visitors coming from a certain country. Users can also add the metrics that interest them the most and produce the custom reports. These may involve an average per-visit value, time spent on site, and bounce rates. Moreover, Analytics mounts advanced filters to single out high-quality referrers. The Intelligence feature, on the other hand, allows you to identify shifting traffic patterns. For some more in-depth analysis, opt for higher-level packages in the league of Webtrends or Omniture. Acting upon valuable insight is the next crucial step in setting up a great eCommerce site. Customers using search engines will mostly browse the first few pages of results, and the bulk of traffic goes to top-ranking eCommerce sites. This means you need to engage in SEO, and dedicate some funds towards the campaigns. Namely, the search engines must be able to crawl your pages easily, and figure out what is it that you are offering. 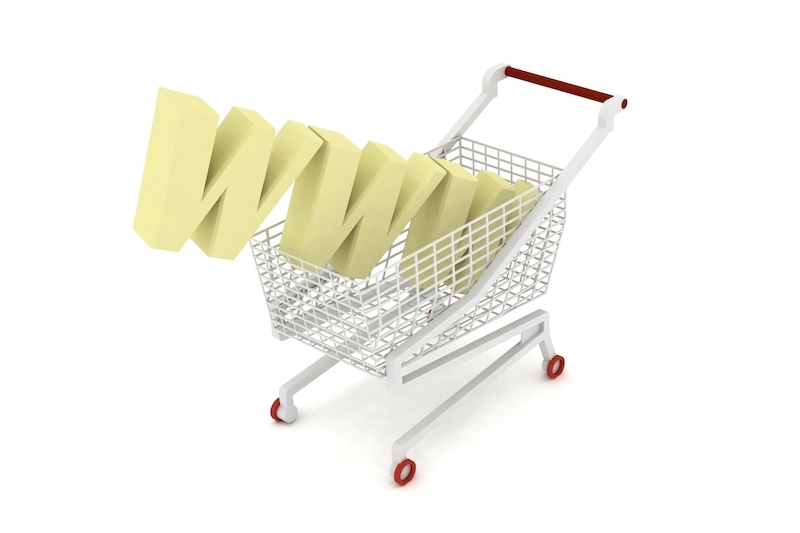 Another priority is to select keywords that will lead shoppers directly to your online store. For this task, employ tools such as SemRush, Google Keyword Planner, and Buzzsumo. They are the core around which successful online marketing is built. The next major task is to use the keywords strategically throughout the website, in title tags, meta descriptions, categories, page content, extra pages, etc. Good product pages are what often determine the attractiveness of your website. Hence, fill the website with high-quality product images and descriptions that sell. You also need to include “Add to basket” button, and make it noticeable and comprehensible. To evaluate the performance of this element, users can turn to solutions like Google Website optimizer. That way, eCommerce business owners improve the conversion rates and find out faults with essential components of the website. The overall site design is the cornerstone of traffic acquisition, and it should be marked by visually pleasing solutions and functional user experience. Thus, it is a good idea to enrich the set of functions and options you have at your disposal. This boosts the site’s usability, making it easy for visitors to navigate pages and find particular products. The versatile plugin architecture of platforms like WordPress has brought forth many amazing upgrades. WooCommerce is the cream of the crop, and it has even inspired independent developers to create their own WordPress plugins and themes. For example, Tickera has made a Bridge for WooCommerce, an excellent WordPress event ticketing system for selling and delivery of tickets for any occasion imaginable. Only the market holds the answers to million dollar questions, meaning you should ensure that proper testing tools are in place. UserTesting.com is a great asset letting you chose the types of tests to be carried out as well as demographic metrics you want to access. After that, you receive a detailed video and report feedback, packed with actionable information. For some quick feedback, many entrepreneurs go for fivesecondstest.com, a tool supplying webmasters with instant feedback. Once you have the data, see whether you can harness the power of various plugins in order to improve the payment and shipping options, make a couponing system more flexible, or pull together better inventory management. Whenever you have a feeling that things are working against you, focus on the heart and soul of any eCommerce business: customer insight and engagement. Furthermore, monitor every aspect of your website, as well as competition and business trends. Killer tools have the power of turning an ordinary website into a full-fledged online shop. In this article, we have only scratched the surface, so feel free to dive deeper into the amazing ocean of eCommerce opportunities. Next post: How to recover corrupt encrypted Outlook attachments?